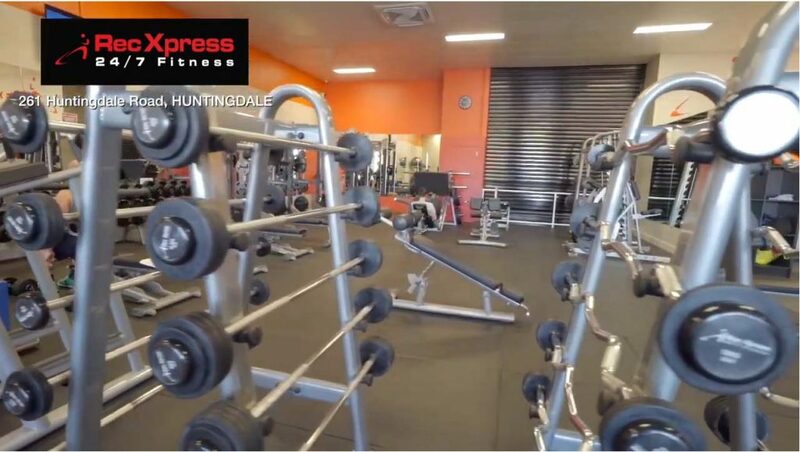 Huntingdale 24/7 Gym | $11 / Week | RecXpress 24/7 Fitness - Join Now! 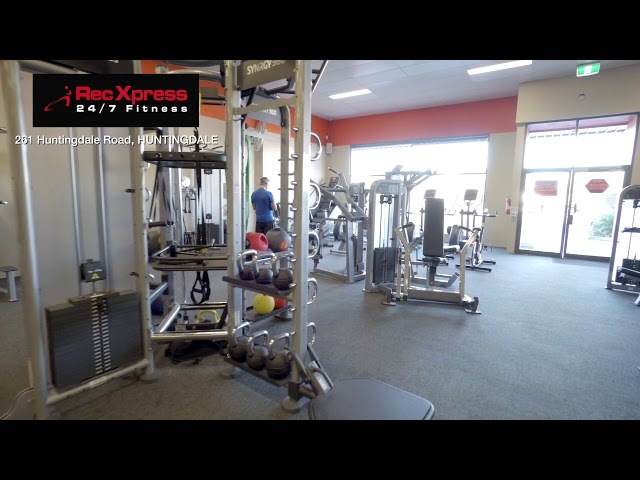 Just a short walk from Huntingdale Station you’ll find one of the best value Gym experiences in all of Australia. 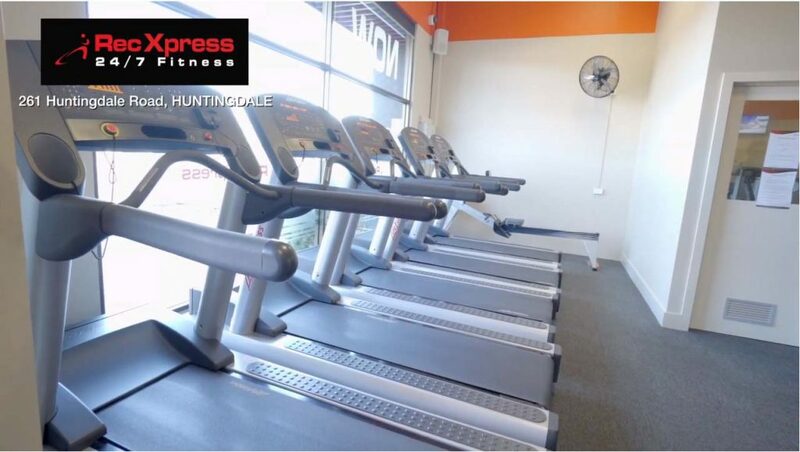 Our Huntingdale Gym features the latest in cardio, pin loaded and free weight equipment 24 hours a day. For just $11 per week you’ll also get access to all five of our great locations. Our memberships have no joining or exit fees – We want to get you training with least amount of hassle and cost as possible, so we’ve scrapped our Joining Fee! Our membership has no fixed contracts attached, giving you the member more flexibility. Train with peace of mind knowing you’re not locked in to a long-term commitment! We pride ourselves on equipment that works in a clean, friendly and welcoming environment that allows you to train feeling safe. 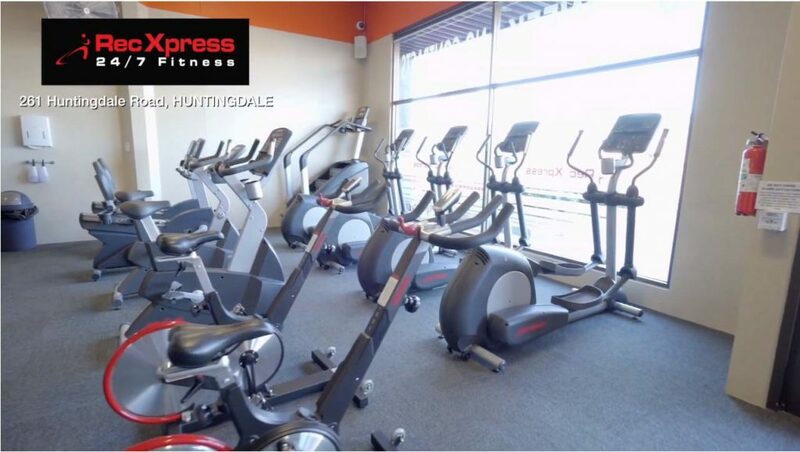 Contact our team today and come for a free tour of our Huntingdale Gym.